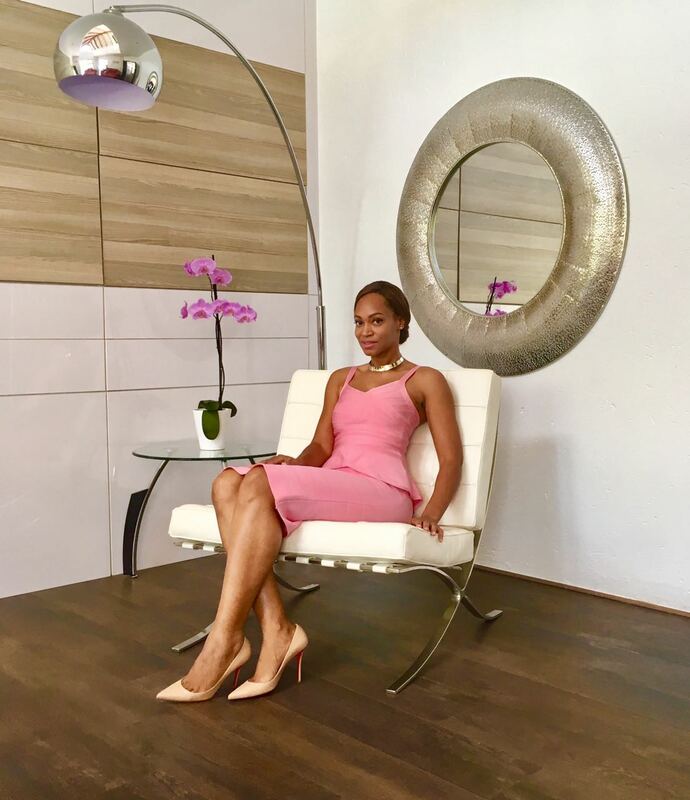 At first glance you might look at Pushie Watson and have your preconceived idea of her but this woman whose, love for God is eminent in the way she carries herself is giving us major goals on different levels. She was gracious enough (as always) to respond to our Q&A. We have no doubts in our minds that after reading this, you will be blessed. One way, or the other. In your words, who is Pushie Watson according to your purpose? I feel like I’ve always been in the public eye. Coming from a relatively small country, Liberia, I’ve been publicly known forever; even if it was only as Eddie Dunn’s daughter. Coming to South Africa I naturally ended up on TV and once again in the public eye. It seems I was born for the stage. 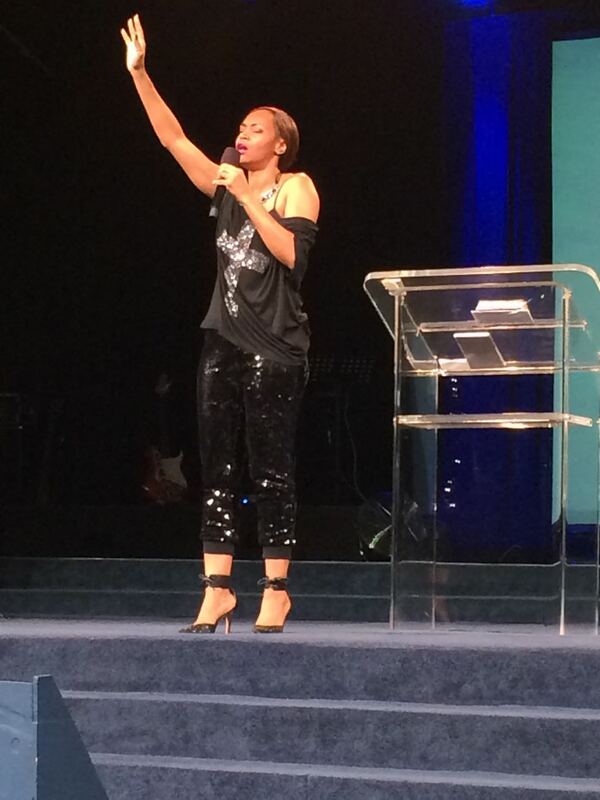 Starting as a dancer, then a TV presenter, actress then pulpit. I love public speaking in every form. Being a pastor and a woman who has impacted and still impacting the lives of many, what does it feel like to have a lot of people look up to you? It doesn’t feel like anything because I don’t think of myself that way. I might have felt it more when I was on TV but now I mostly think about preaching and getting the message of Christ to the world. 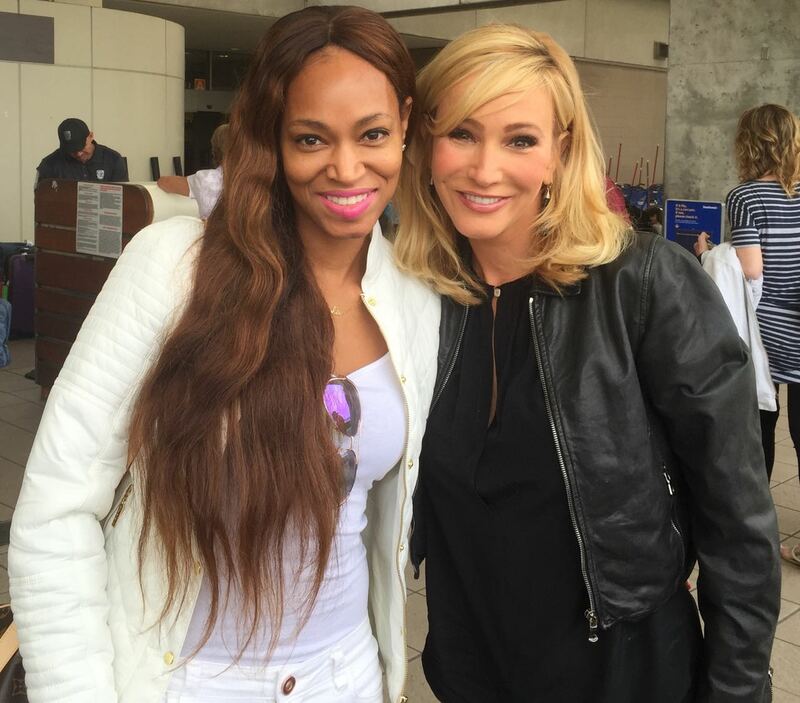 Pushie Watson with mentor Paula White. Would you say you have found your purpose in life? If yes, How? Oh definitely! I was born to preach. I knew it the first time I preached in our youth service at Rhema. For the first time my spirit, soul and body were in unison. It was then that my whole life made sense. I knew exactly why I was born. It was magic! How can we really know we are properly aligned in what we are called to do? You feel it with everything in you. There’s no doubt. It brings you fulfillment; enough so that you would do it for free. You come ALIVE when you’re operating in your purpose. There’s no greater fulfillment. Some people are often torn between following their passion/calling and having a job that pays well. Is there a right answer? We only have one life. You owe it to yourself to explore your passion. If you’re called to it, God will provide manna until you get to the promise. There’s always provision for God’s vision. But sometimes you have to work your job until your dream becomes your job. Have you ever read a book you could truly say changed your life? I read through the Bible every year. I’ve done this for many many years. Other than that ‘Destiny ‘ by Bishop TDJakes feels like my thoughts on paper. It totally resonates with me. What is the greatest lesson life has taught you? That God is greater than anything the devil could do to me! Bitterness is not an option because I win every time! Therefore I can smile at the future. Because God is the same yesterday today and forever. I live in victory. You are more than you know. Treat yourself like who you’re going to be, not what you see right now. Give no one discounts to your presence. If they don’t see the value in you, let them window shop elsewhere. That’s what I give my life to. And hopefully it outlives me.